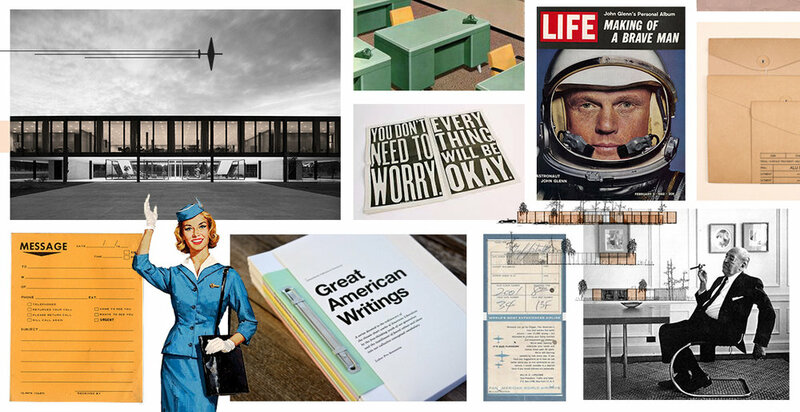 The inspiration for the brand was rooted in the 1960s – Mies van der Rohe, brutalist architecture, cocktail lunches, walnut board rooms — with a governmental touch: stamps, forms, newsprint, magazines. 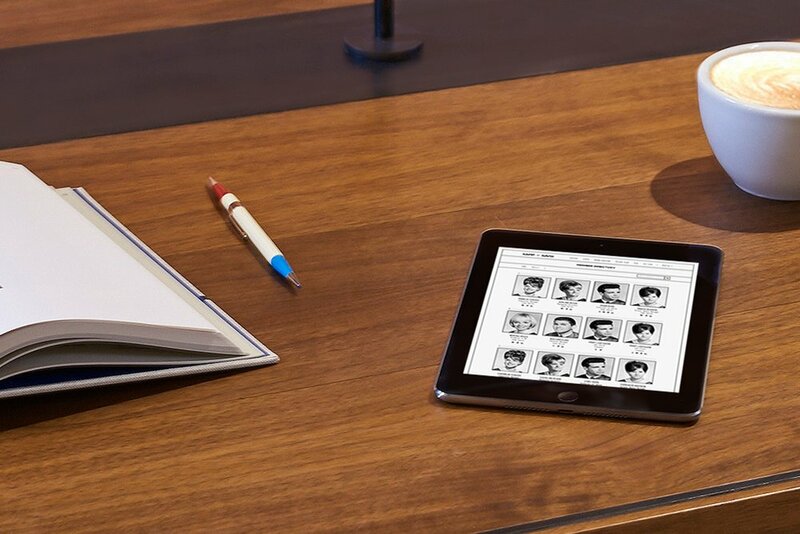 This influenced the design of everything, from the interior design to print materials and websites. 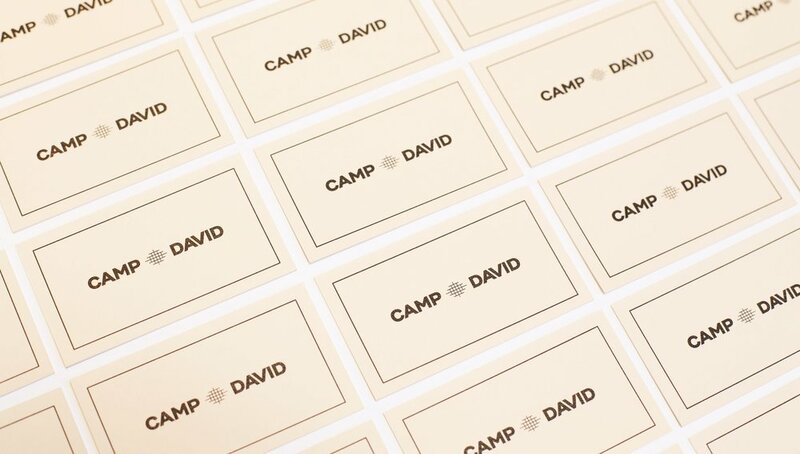 The Camp David branding was developed by Base Design. 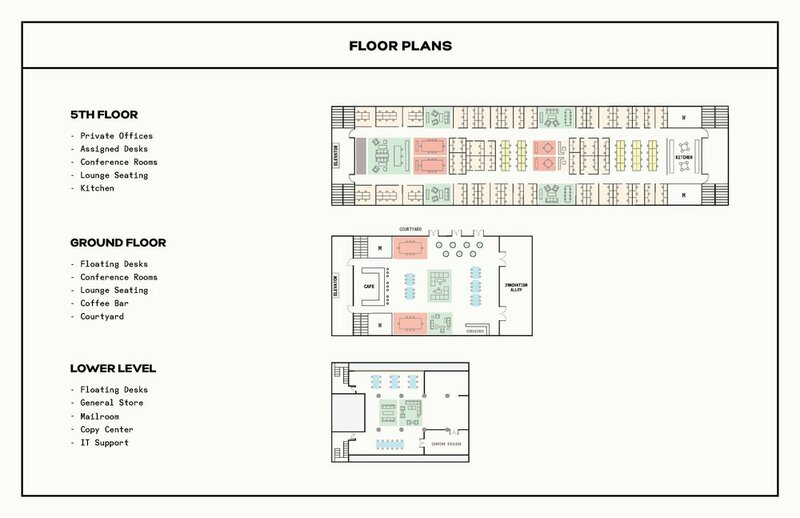 Working within their brand guide, I created print materials and collateral for the space. 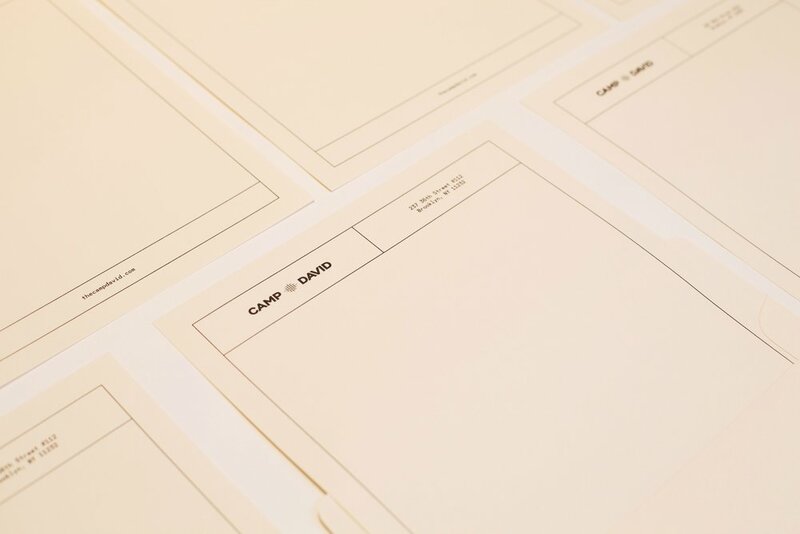 Pale peach letterheads, custom folders, and thermographic printed business cards all come together to give the timeless, tactile feel of the Camp David brand. 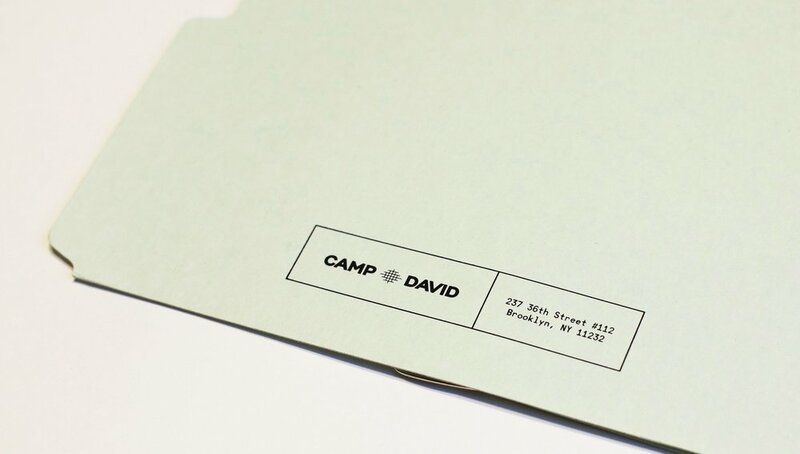 Thermographic printing was used for a majority of the Camp David print materials. This process requires dusting the wet ink with a thermally reactive powder, then setting it with heat to give it a raised texture. 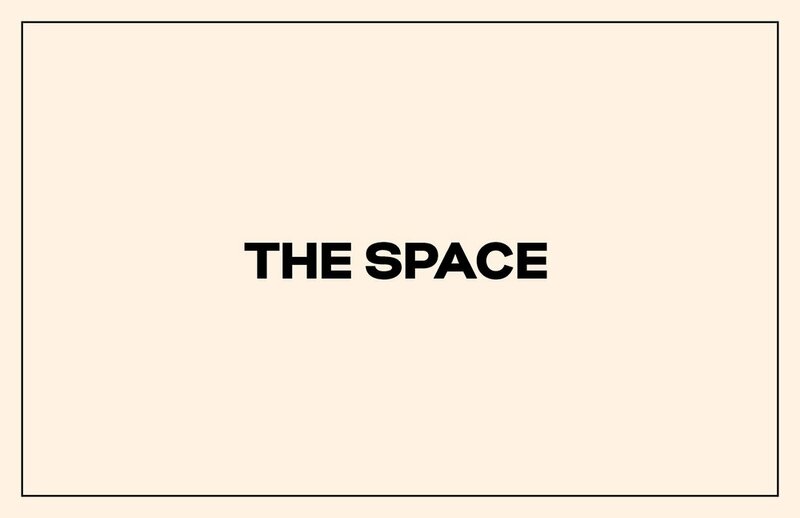 I was responsible for producing the first interior photoshoot of the new space. 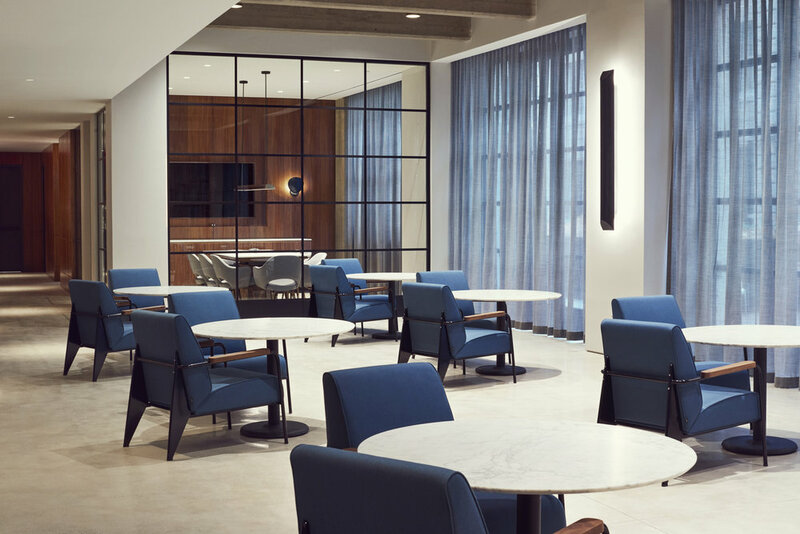 We chose to work with the talented, Thomas Slack and Danielle Selig, to focus on the grand scale and fine details of the space. 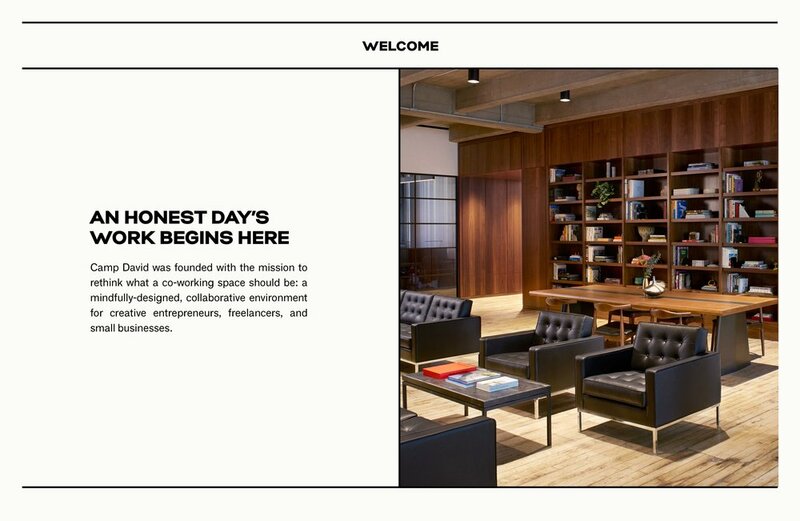 We improved readability of the site by introducing a new typeface, added an input for users to easily request a tour, added an application page to streamline our process, added a video tour of the space, as well as an image carousel for visitors to get a nice feel for the space. We also restructured the site to improve SEO and ensured the site rendered well across devices. 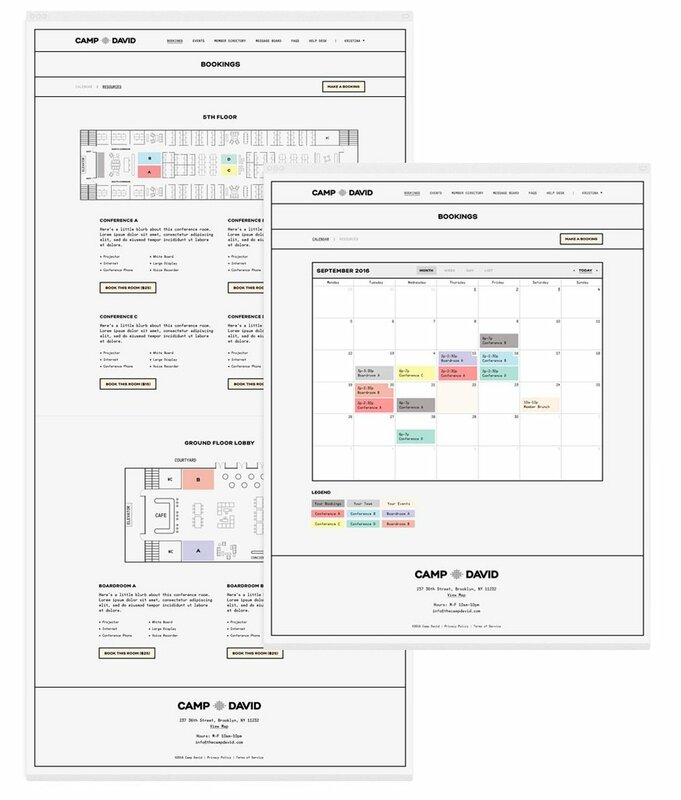 The Camp David team had chosen Nexudus as their member platform, an internal tool for members to communicate, book conference rooms, RSVP to events, and manage their billing. I was hired to white-label and improve the overall user experience. There were lots of challenges and constraints with white-labelling an existing product, but we managed to hit our goals. 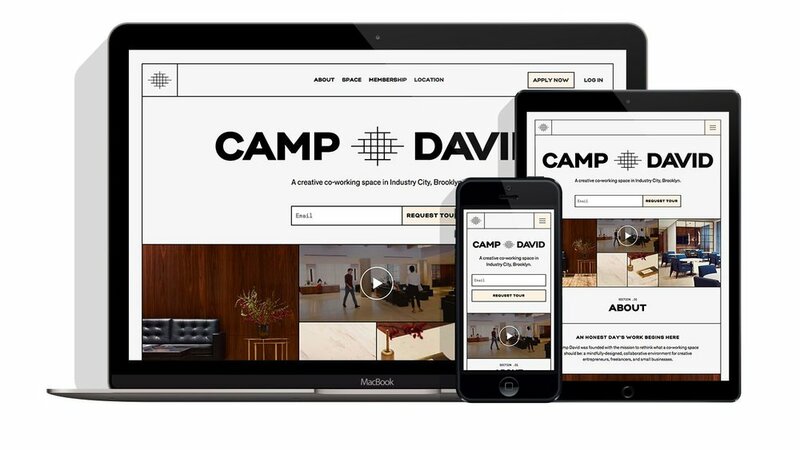 The new responsive app embodies the Camp David brand – having a vintage newspaper aesthetic, as well as simplifies a lot of complex user interactions. The Member Directory allows members to have their own profiles and reach out to one another via the internal messaging system. 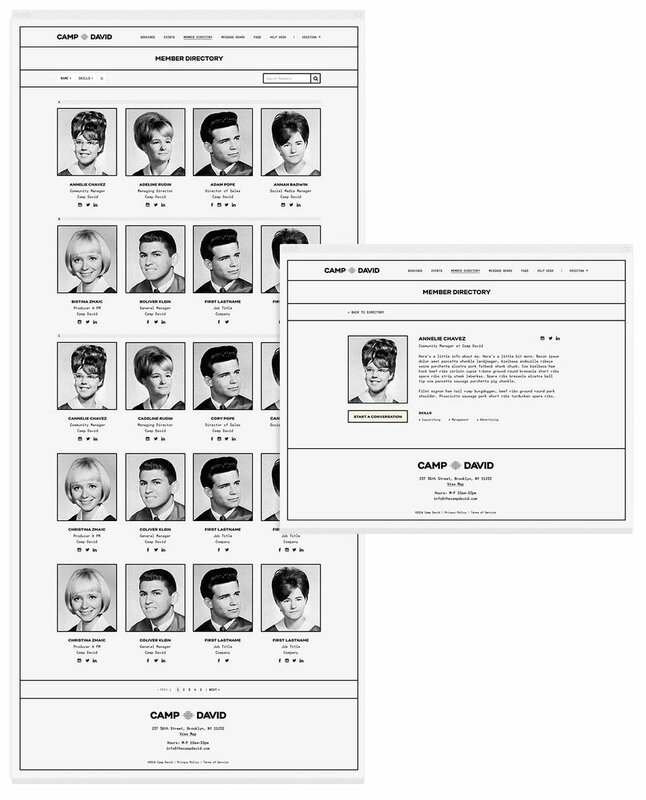 The event calendar allows members to see what's happening at Camp David and RSVP from the platform. 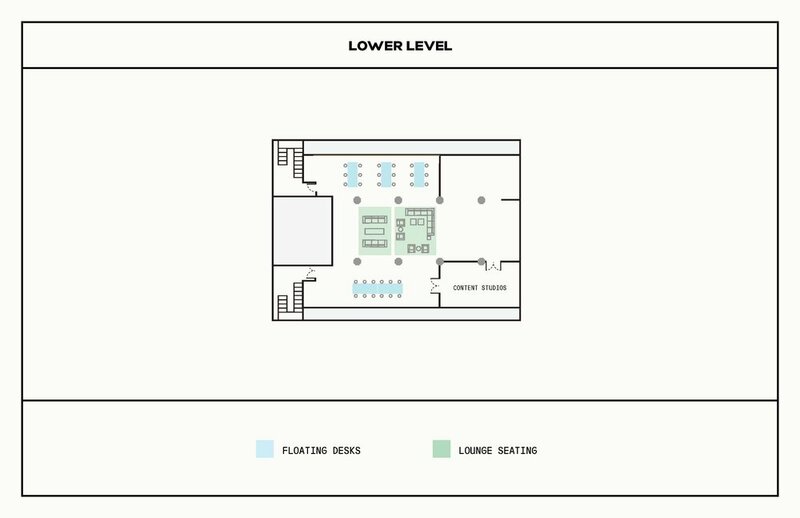 Camp David has three floors, so booking various conference rooms becomes a bit complex. 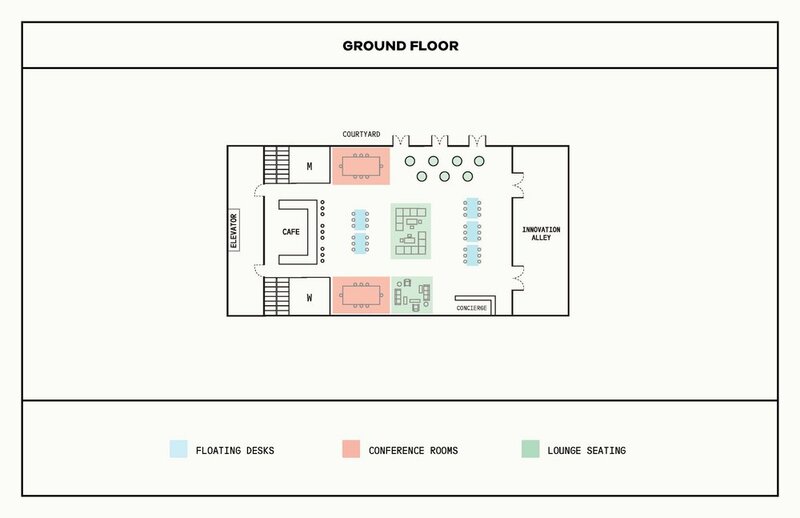 The bookings calendar has a "Resources" tab to allow members to have a visual of the floor plans and book conference rooms for each floor – or revert to the calendar view.